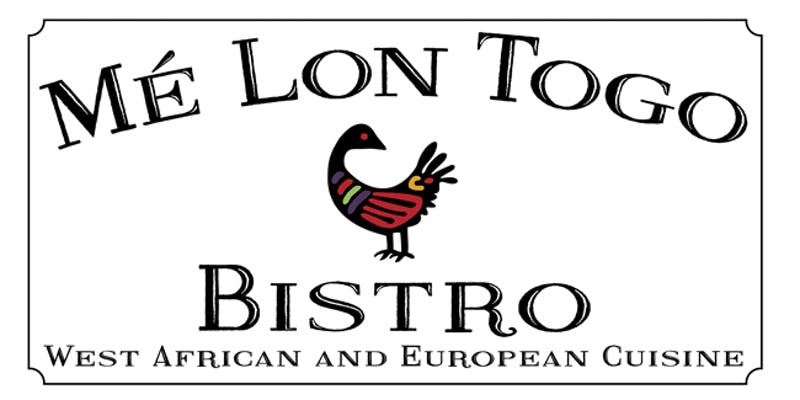 Join us for a delicious dinner hosted by the West African Chef, Jordan Messan Benissan. Enjoy a four-course meal prepared in front of your eyes in our open kitchen. 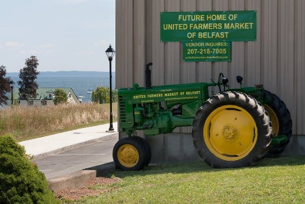 United Farmers Market of Maine is a first-class farmers and artisans market overlooking the bay of Belfast, Maine. The Market operates indoors, every Saturday, year-round. 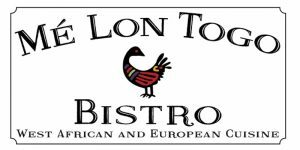 Our select vendors offer a diversified mix of high quality, fresh local produce, seafood, meat & poultry, cheese, baked foods, prepared foods, hand-crafts and more. Come to the market and enjoy our spectacular bay view while sampling our vendors’ products. © 2017 United Farmers Market of Maine.